Amplitude Studios celebrates Endless Day again this year! Playing any of their hit games (Dungeon of the Endless, Endless Space, or Endless Legend) will unlock special heroes within the game. Plus we can expect big news involving a new faction for Endless Legend, and details on the still in development Endless Space 2! 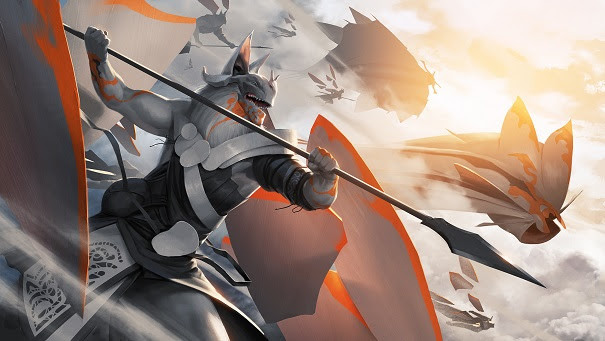 The new faction known as Seasonal Shifters is set to change the face of their fantasy 4x title, Endless Legend. They’ll be part of a larger new expansion called Shifters coming later this year. Though details are sparse, Amplitude has teased that they’ll have an ability to shift their forms during winter to take advantage of their foes weakness. In retaliation, factions will be able to collect new resources to alter the way the coming winter impacts them! In terms of Endless Space 2, new details on the Sophon faction have been revealed. Check the official wiki for details. 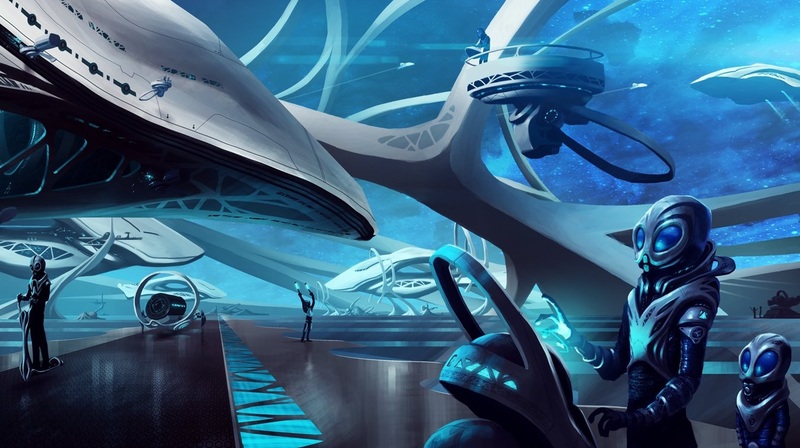 Amplitude is set for a lengthy stream discussing these features and more. So be sure to follow them on Twitch to get the notice of when the festivities begin!